The Uffizi Galleries want to lend a portion of its collection to the Bardo Museum in Tunis. The exhibition does not have a certain date, but it should take place before the end of 2017. The vice president of the Tuscany Region, Monica Barni, broke the news in recent days. The Uffizi initiative is intended to help the recovery of the Tunisian wonderful museum, which suffered a big terrorist attack on March 18, 2015. The project of ​​the exhibition in Tunis has existed for some time, but has become concrete in recent days, during a series of meetings on cooperation between Italy and Tunisia. The Region of Tuscany is one of the few European organizations active in the Tunisian regions most in need. What works will be part of the exhibition? The pre-Roman collection of the Florentine museum. 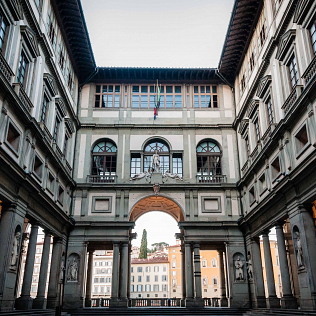 The Uffizi not only possess one of the world\'s largest collections of paintings from the Middle Ages to modern times, but also a number of priceless ancient sculptures. It will a very important occasion to remember the universal value of art.